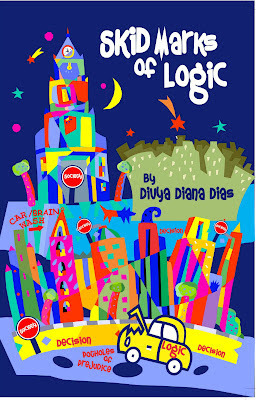 Skid Marks of Logic by Divya Diana Dias is a collection of 3 stories each of them dealing with young women who are trying to deal with their sexual awakening and sensual desires. The author has tried to dwell on the moral, mental and societal issues modern Indian women faces when it comes to embracing their physical needs, given the fact that Indian society is not very open or liberal about it. The author takes us through the life of 3 women from different strata of society, passing though that phase of life. I am just quoting the blurb to give you an insight about what the book is all about. Some people stop themselves from doing what they want because of what their friends would think about them. Some people are too afraid to accept what is right in front of them. Some people regret their silly reasons, wondering why they did not succumb to their desires at the time. Janvi, Danielle and Payal are some people. But now they want to change. They want to shatter the chains that society has bound them with and win the war that rages within them, once and for all. 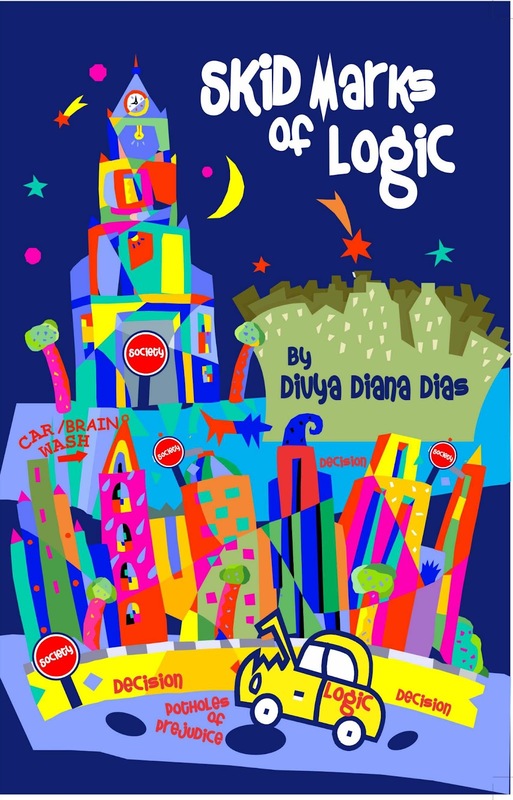 The book deals with a topic that is not discussed very openly in our Indian society. So, I was expecting the author to treat the subject adroitly. However, to me that is the not the case. The narration is very vocal about the subject. The book started well, I loved reading about Payal, it was interesting and to some extent hilarious. But, then I found the second and third story monotonous and somewhat repetitive. The stories were too long for short stories. It would have been better if they had been edited to a little shorter version. I found the narration childish at some points and the stories a little over spiced up. Over all it was an OK read. I received a review e-copy from the author.